Schedule changes are coming to MCTS in December. Part of the system's quarterly adjustments. 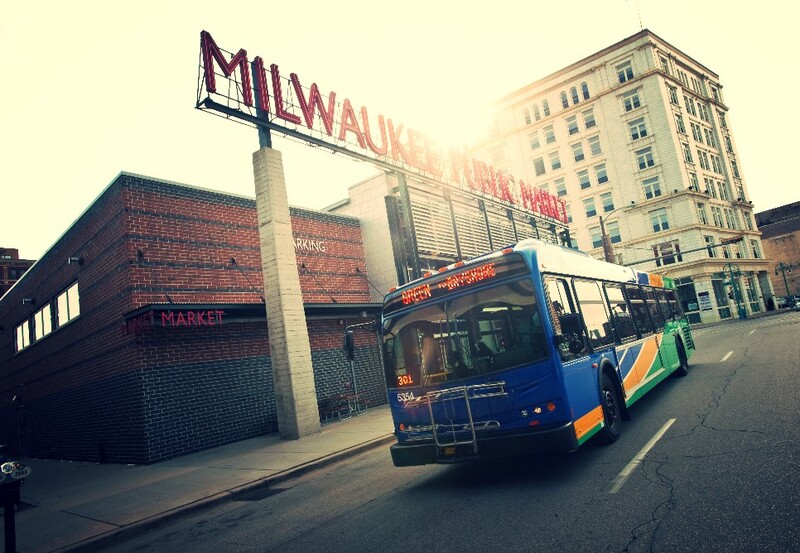 Milwaukee County Transit System (MCTS) announces schedule changes to several routes effective Sunday, December 8, 2013. Schedules change up to four times a year to accommodate regular seasonal adjustments. The following routes are changing on December 8: GreenLine (Bayshore – Airport), RedLine (Capitol Drive), RS 1-4 (Riverside), 10 (Humboldt – Wisconsin), 14 (Forest Home), 17 (Canal Street), 21 (North Ave.), 27 (27th Street), 28 (108th Street), 40 (College – Ryan Flyer), 40U (Holt – College UBUS), 43 (Hales Corners Flyer), 46 (Loomis – Southridge Flyer) , 48 (South Shore Flyer), 49 (Brown Deer – Bayshore Flyer), 51 (Oklahoma Avenue), 53 (Lincoln Avenue), 54 (Mitchell – Burnham), 55 (Layton Avenue), 64 (S. 60th Street), 76 (N. 60th – S. 70th), 79 (Menomonee Falls Flyer), 80 (6th Street) and 85 (Whitman – West). 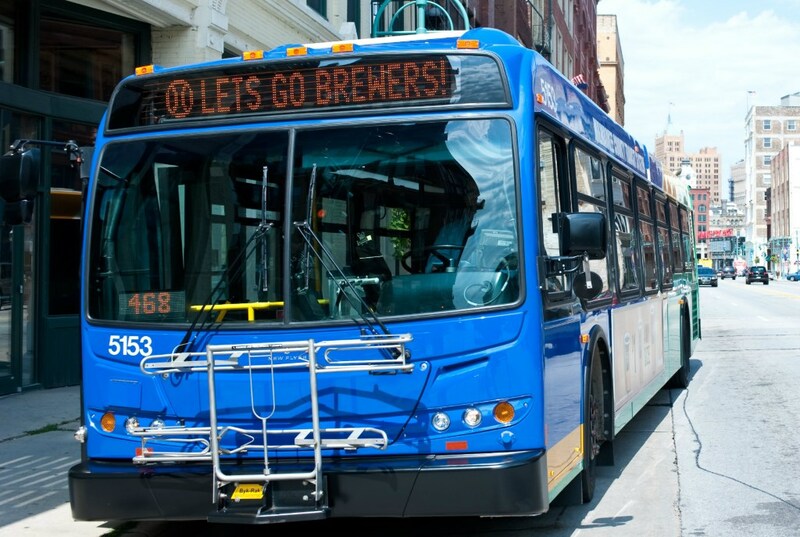 Customers are encouraged to check buses on December 4 for new schedules, call the 24 hour automated bus information line at 414-344-6711 or view a preview online at RideMCTS.com starting on November 27.